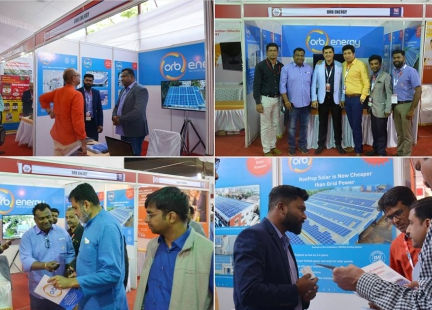 Orb Energy at RenewX 2018 @renewxindia. 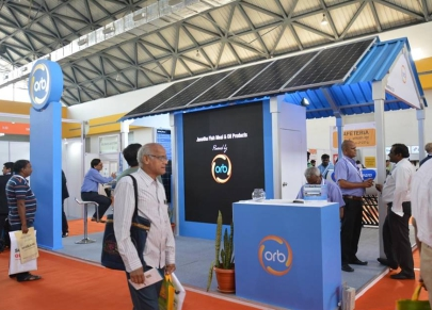 Thanks for exploring Orb’s high-efficiency solar panels and rooftop solar offerings. 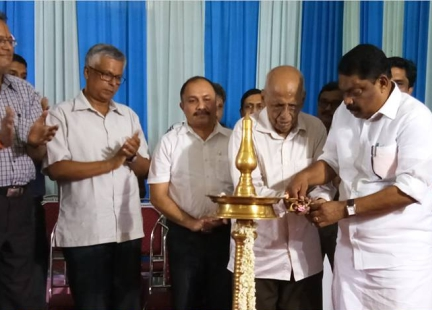 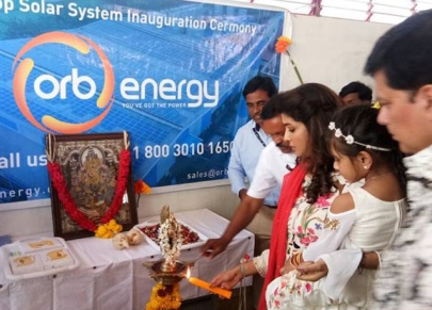 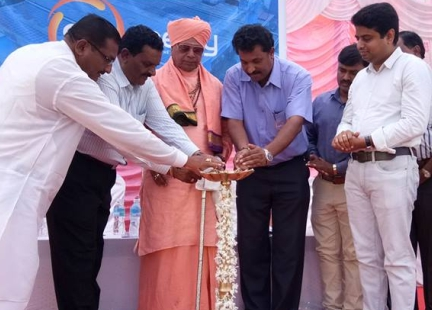 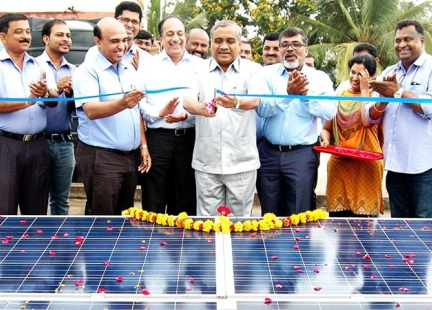 Powering entrepreneurial ecosystem in Hubli. 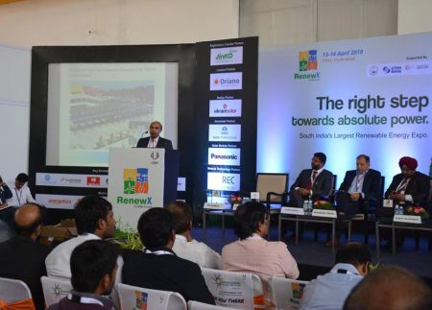 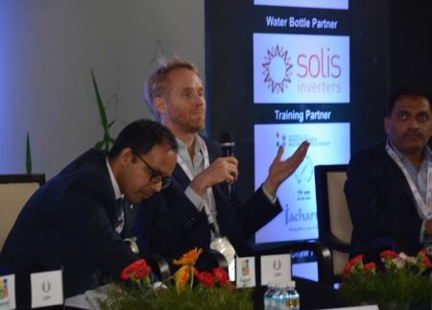 Explaining how rooftop solar can bring down electricity costs for industries and commercial establishments. 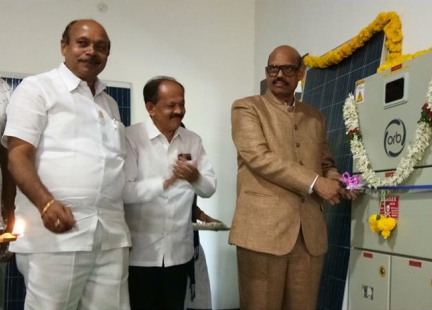 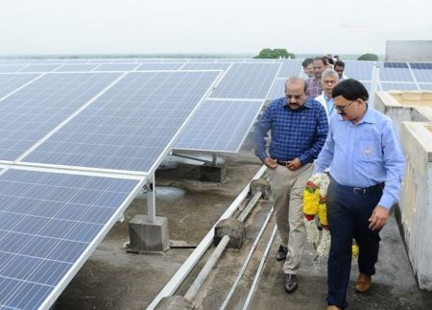 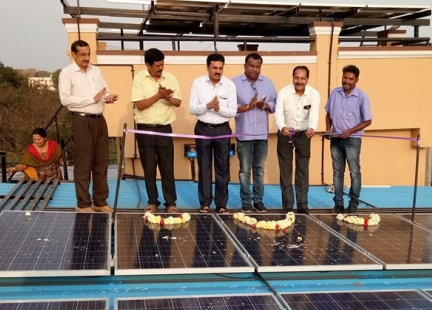 Shrishail Basappa Koligud has installed a 20 kilowatt rooftop solar system in Mahalingapura, Bagalkot District, in order to reduce his carbon footprint. 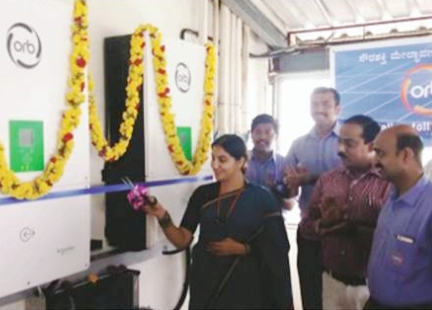 This system generates approximately 80 units of electricity per day and powers a mineral water plant and all home appliances – surplus electricity generated is exported to the grid.